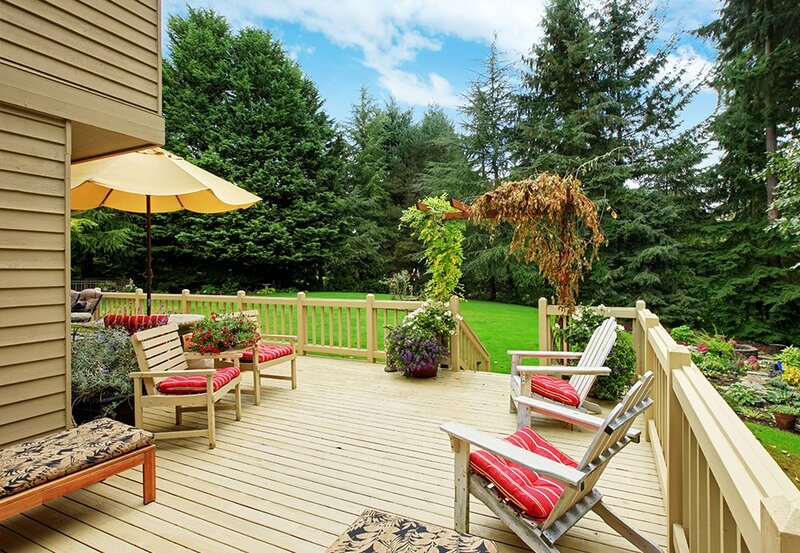 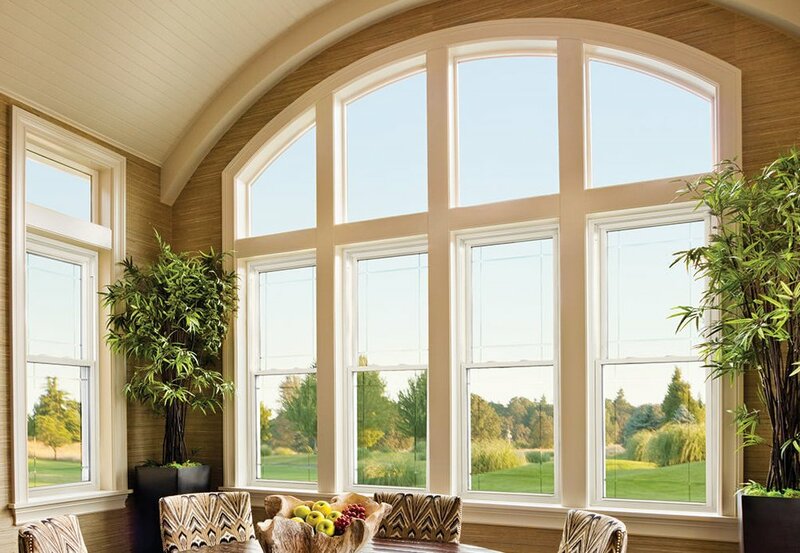 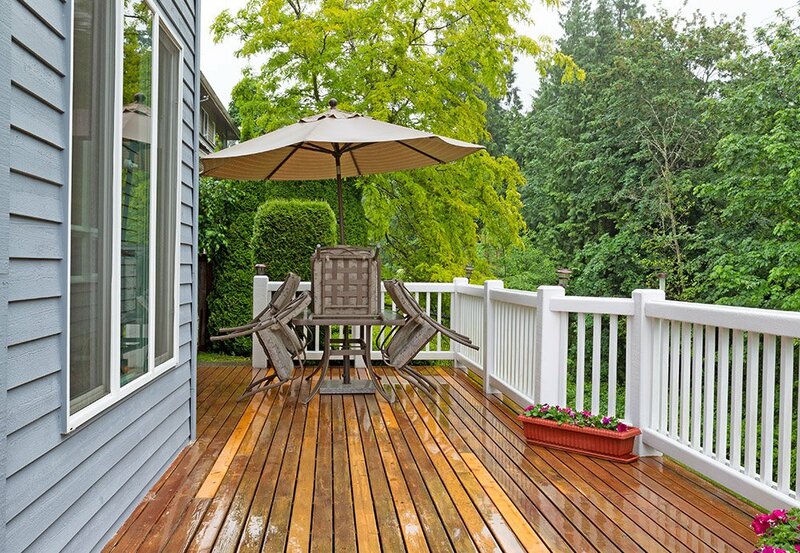 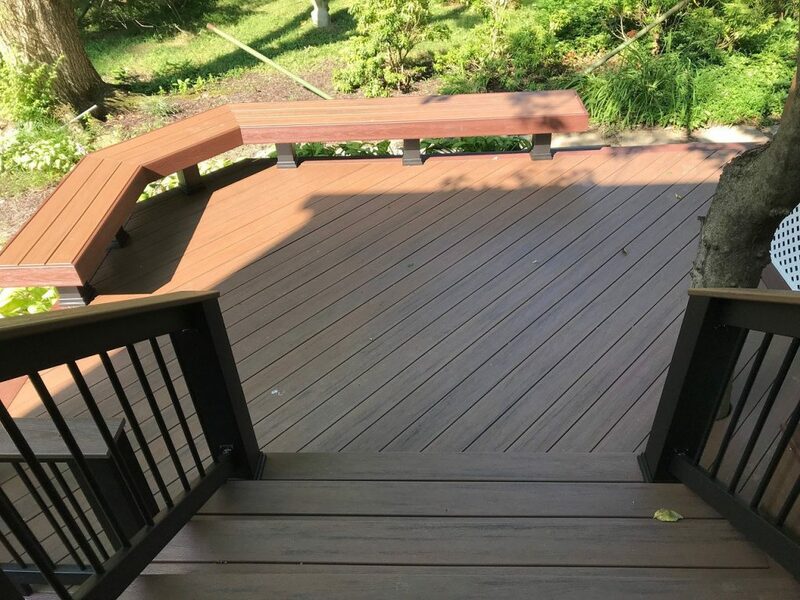 With so many deck and porch companies to choose from today, AES Builder & Home Improvements takes the guess work out of how to design and build your new deck, porch or gazebo. 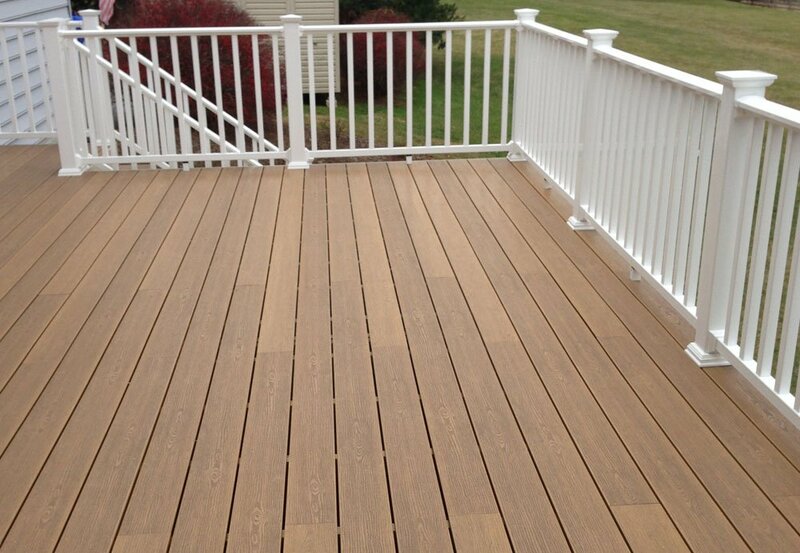 Backed by our 5 Year Free Labor Guarantee we will design and build the deck or porch or gazebo of your dreams. 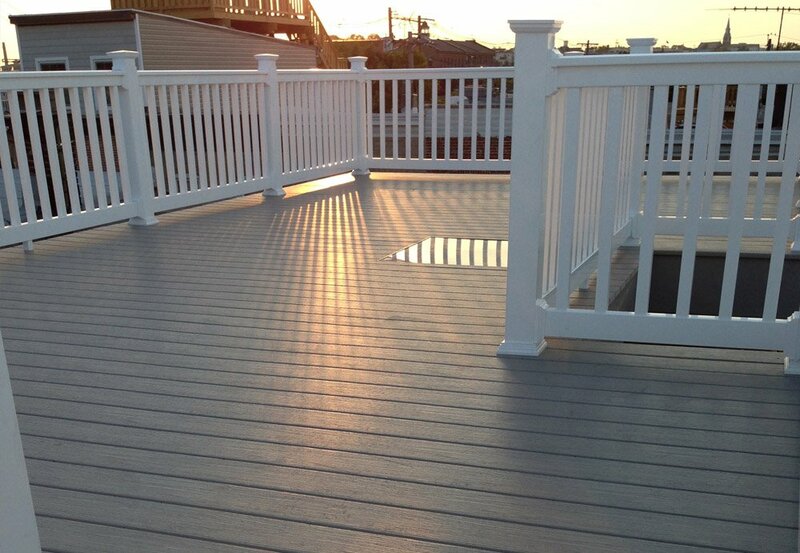 From pressure treated designs to composite decking and vinyl railings and products for low to no maintenance, AES Builder & Home Improvements is the right choice for your deck, porch or gazebo projects.